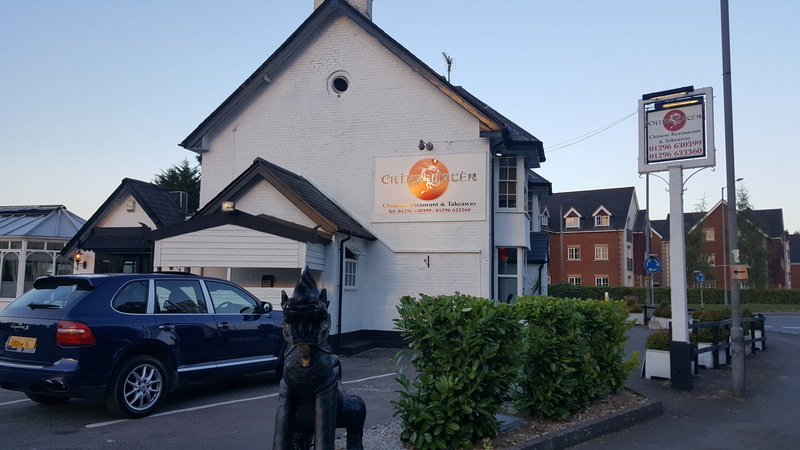 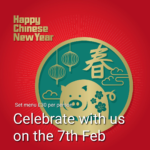 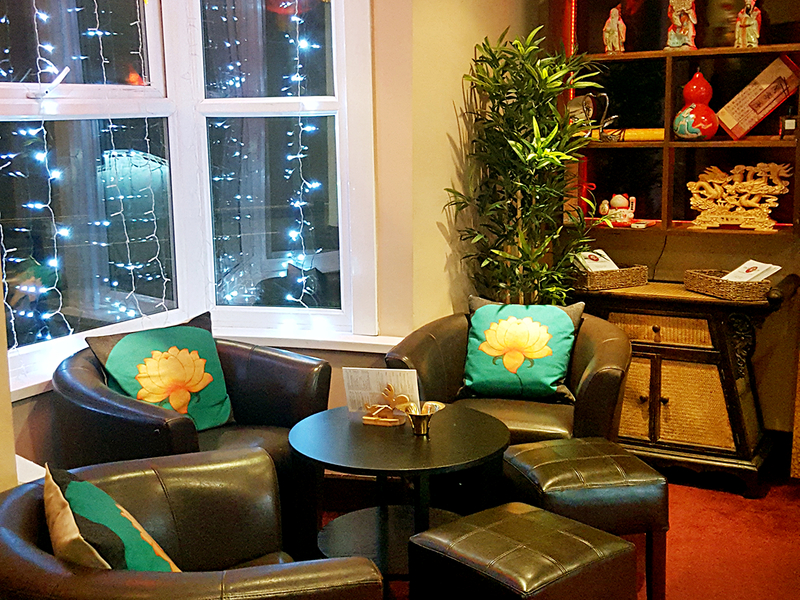 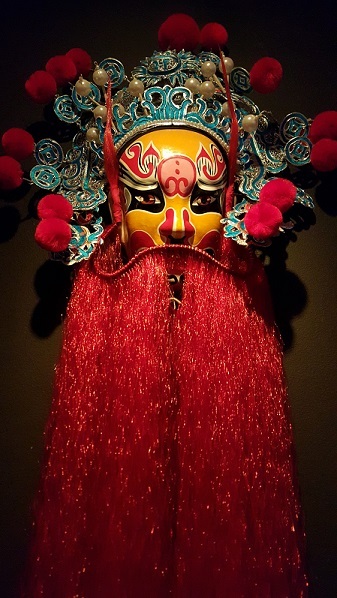 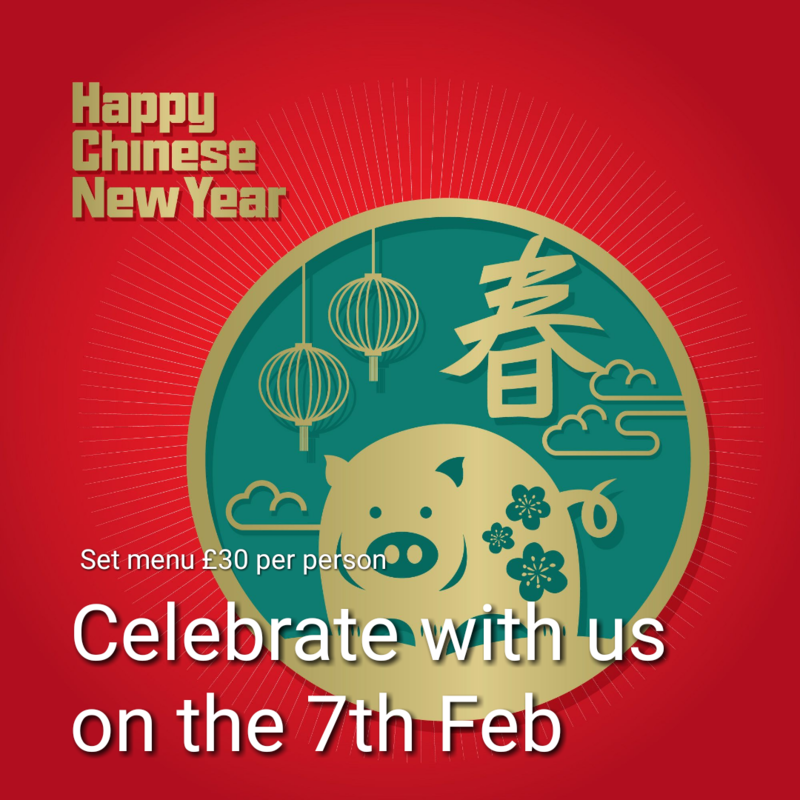 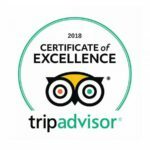 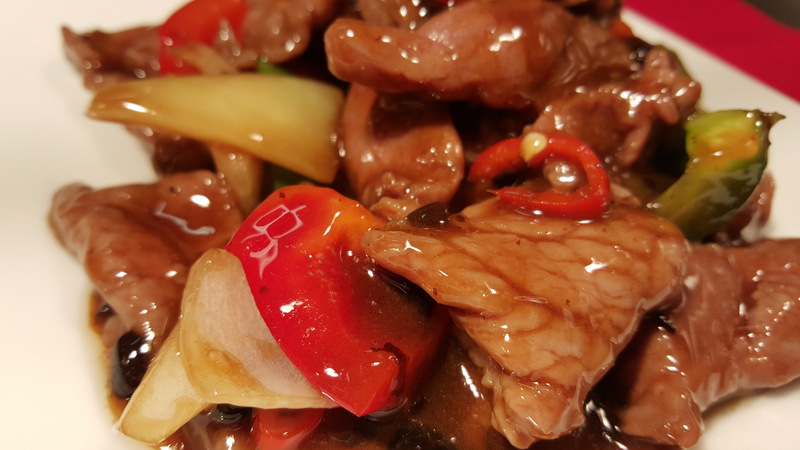 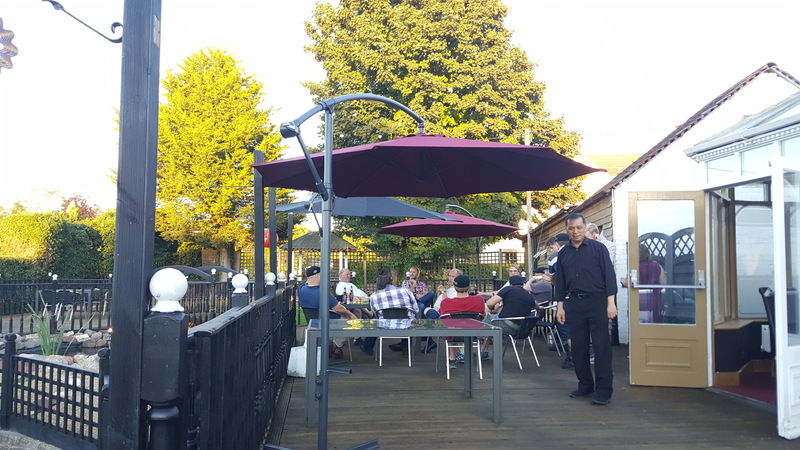 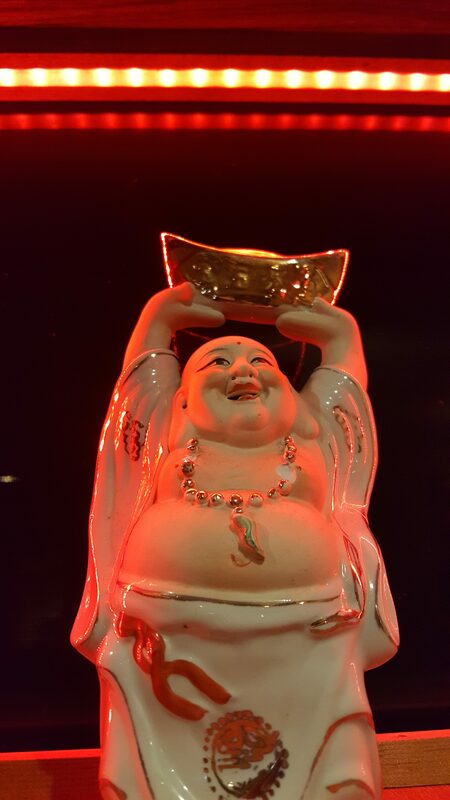 China Water is one of Buckinghamshire’s finest Oriental restaurants located in the picturesque village of Aston Clinton. 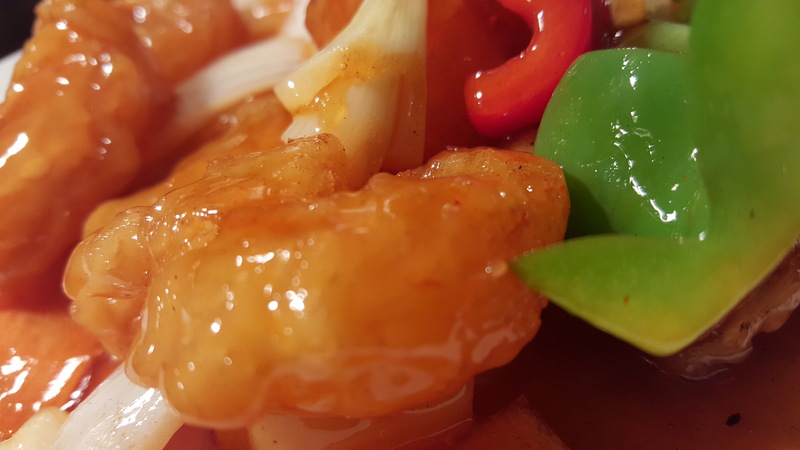 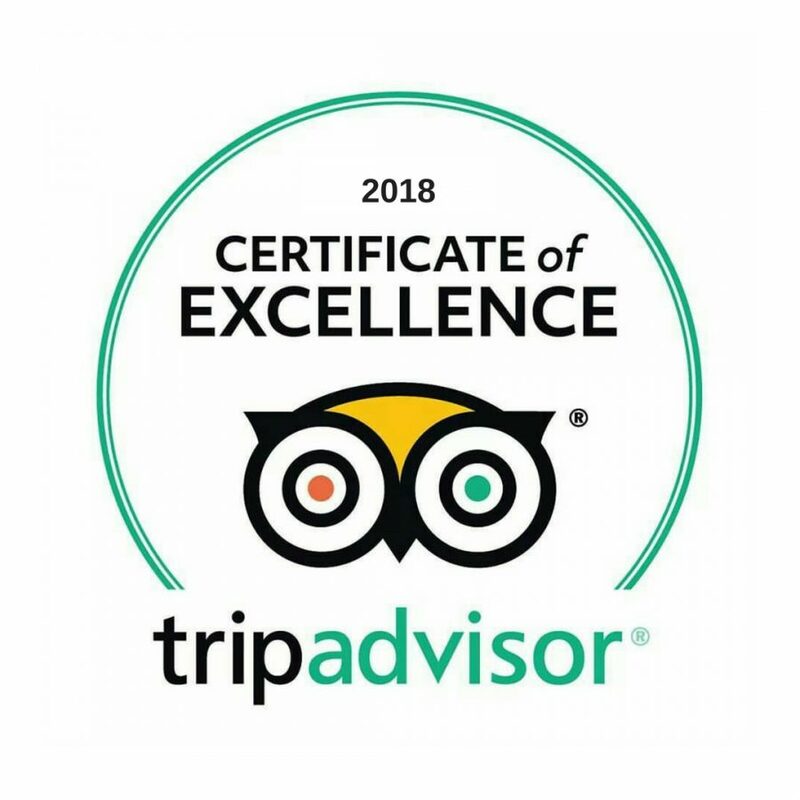 Our experienced Chefs, use only the very best produce and ingredients that have been carefully selected to produce some of the very best regional dishes from around the far East specialising in Cantonese, Peking and Szechuan regions with selected dishes from Thailand and Japan. 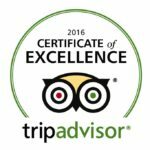 You can be assured that there is something for everybody. 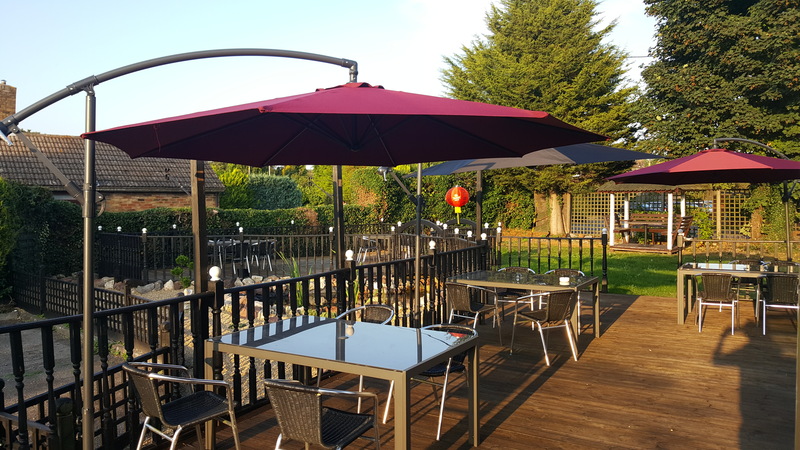 Start your experience off with a drink at the bar, or if weather permit the peaceful water garden, once you have wet your appetite it’s time to move to your table to enjoy your meal in comfortable elegant surroundings. 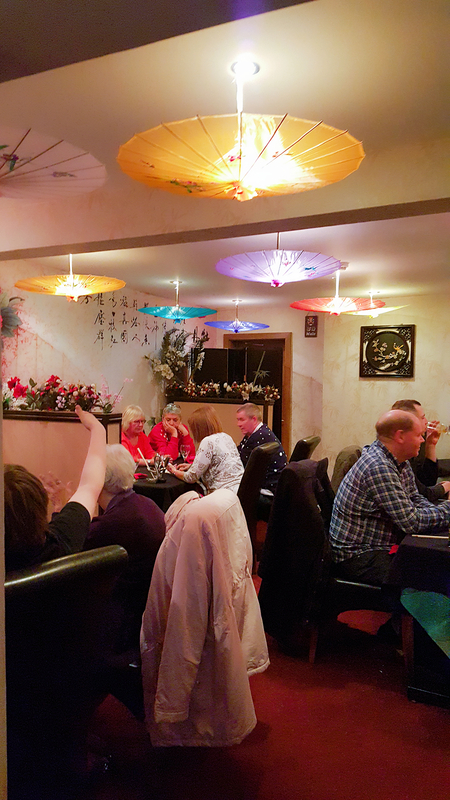 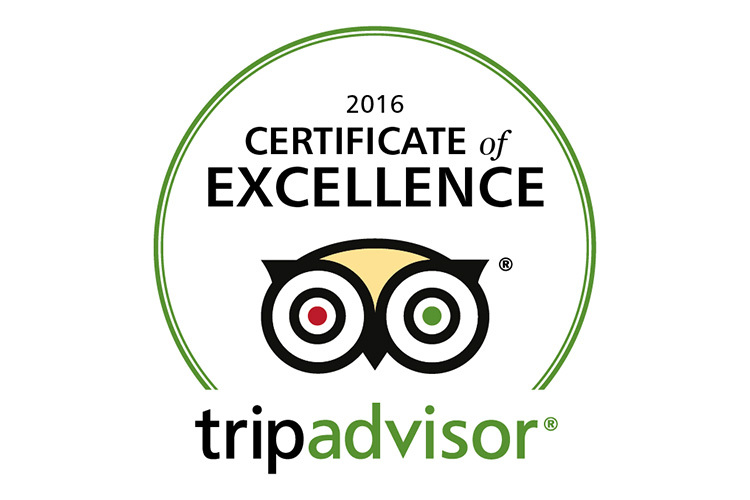 Many of our customers are regulars and have left fantastic reviews of our food and service. 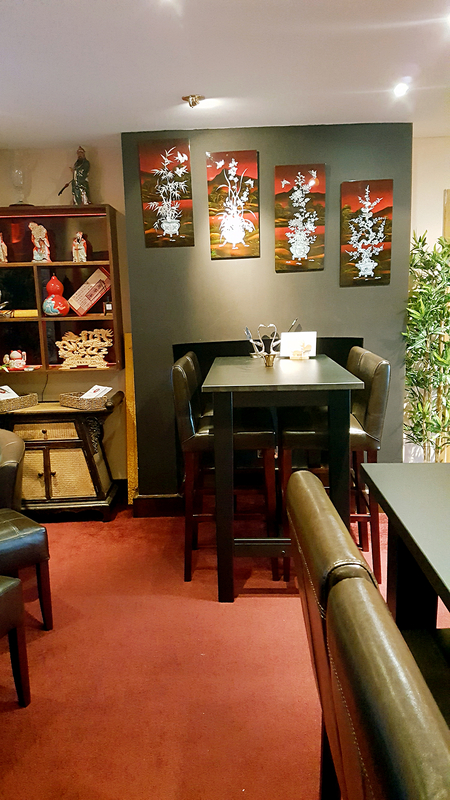 We welcome you to dine with us and look forward to your visit. 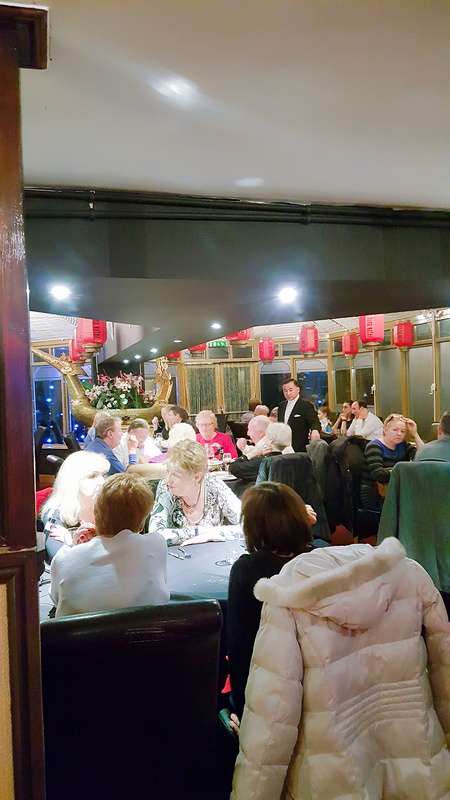 We welcome bookings for all occasions including business meetings, birthdays, corporate events, weddings and anniversaries. 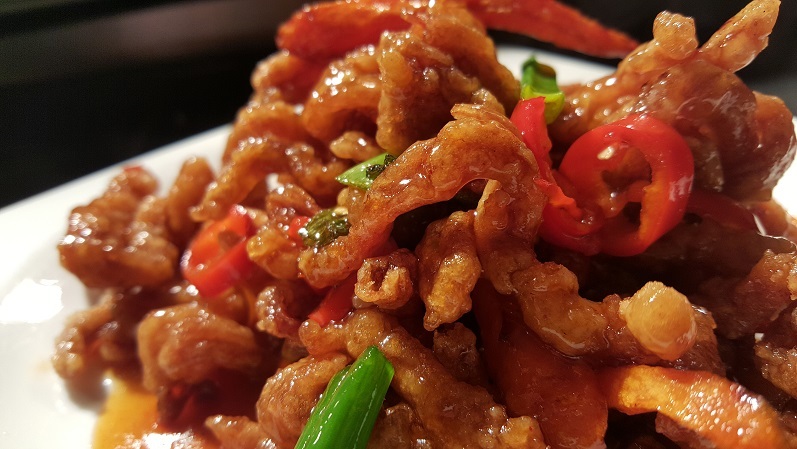 Our team are devoted to ensuring that your meal is perfect and if you have any requirements, we will do our utmost to cater for them. 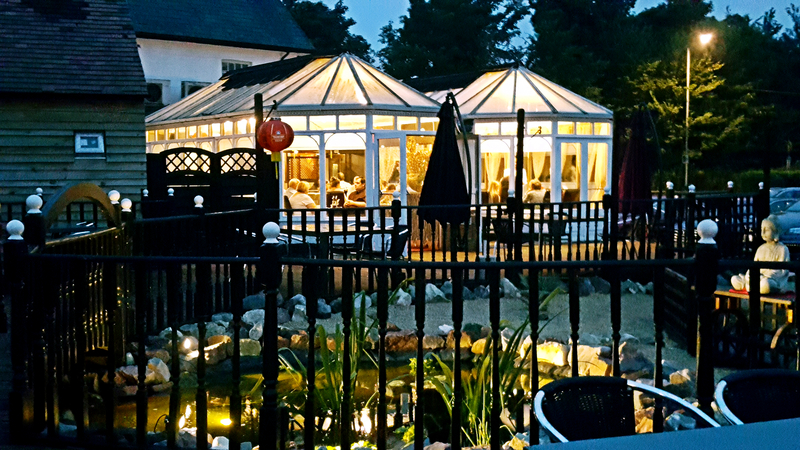 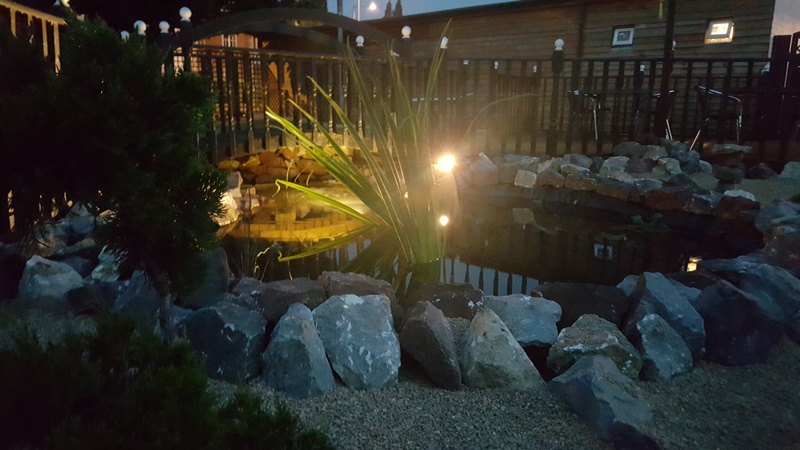 When the weather permits, we encourage you to make the most of our water garden and dine al fresco.